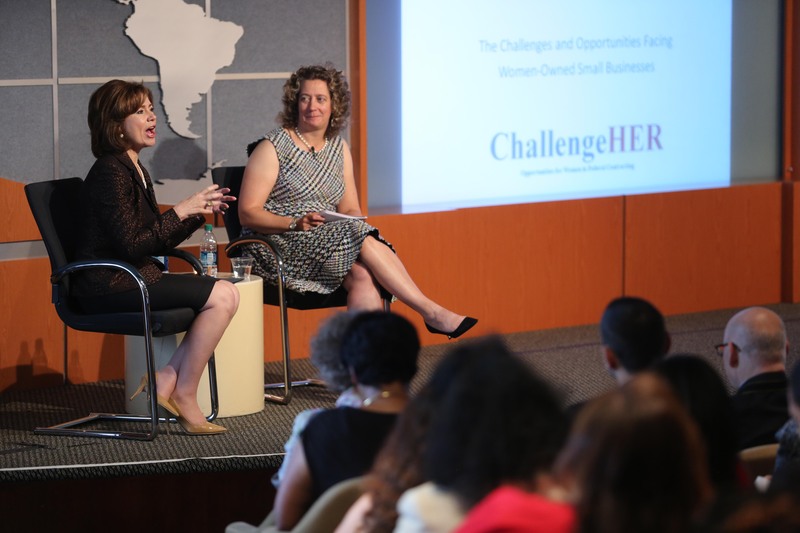 We have had a great start to this year’s ChallengeHER “tour” and more summer events are announced for July in Atlanta and for August in Cincinnati and New Hampshire! We can’t wait to meet new women entrepreneurs and help them get new insights for enhancing their businesses. This entry was posted in Government Contracting, Women Entrepreneurship and tagged American Express OPEN, ChallengeHER, contracting goals by WIPP. Bookmark the permalink.